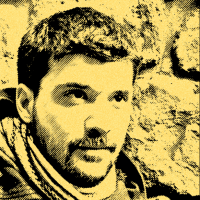 Programming Pro Trinket with an Arduino // Read at G's // A personal blog from Giorgos Logiotatidis. To program the Pro Trinket you need to have an external FTDI board or figure out how to make programming over USB work with Linux. I opted for the first option and abused an Arduino for its FTDI chip. Connect Arduino's Reset Pin with Ground. This will disable Arduino's AVR and prevent it from interfering with the FDTI singals. 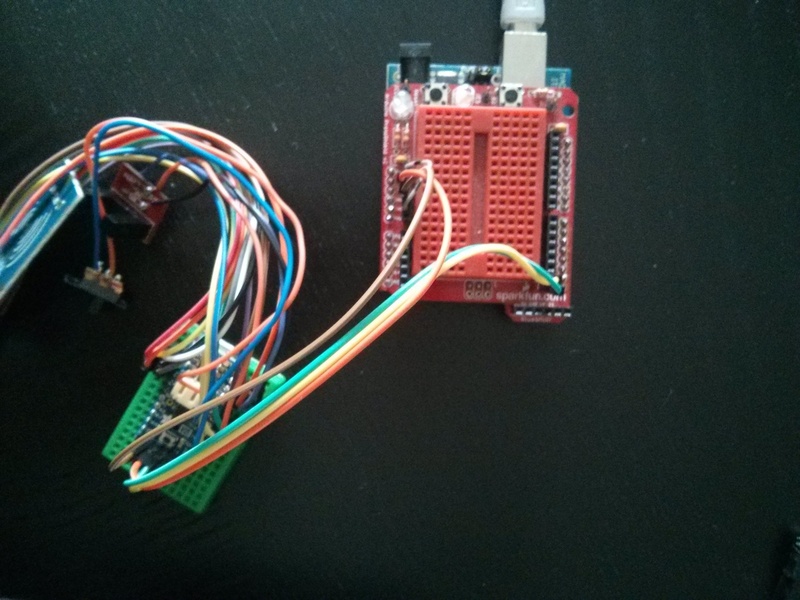 Install Trinket boards in Arduino IDE by following the official instructions. Select Programmer: ArduinoISP. This is a critical step and different from the standard instructions which suggest USBTinyISP. Since we're using Arduino's FTDI chip we need to select ArduinoISP. Connect Arduino to your computer over USB and click Upload just after you've pressed Reset on Trinket to enter the bootloader.